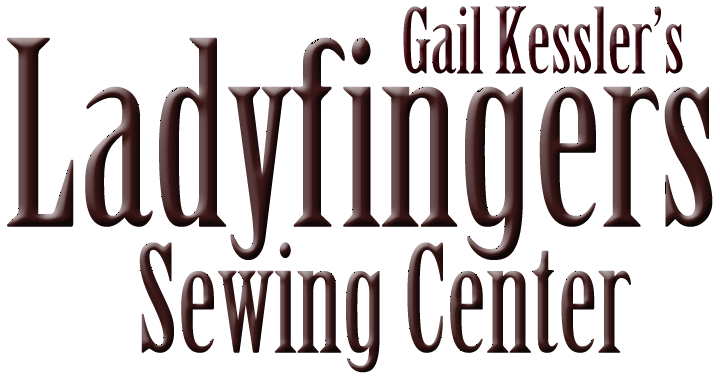 "This is a workshop style class designed for advanced beginners and beyond. This is a great technique for creating those perfect points every time. We’ll start the class with a basic, simple New York Beauty block and I’ll walk you through the basics of paper piecing. We’ll continue on to variations including flying geese, multiple sets of points and triangles, and long points with narrow outlines. You can try all the variations or just stick with the ones you like. At the end of the class, we’ll experiment with placement of the blocks so you can see how the different sets and arrangements of the blocks can create the contemporary or traditional quilt that is perfect for you." • Fabric – The example above is a scrappy interpretation of the New York Beauty. If you have fat quarters and large scraps, these are great for the arcs. Alternatively, ¼ to ½ yard cuts of 5 or 6 complementary fabrics will give you enough fabric to complete a good number of arcs. 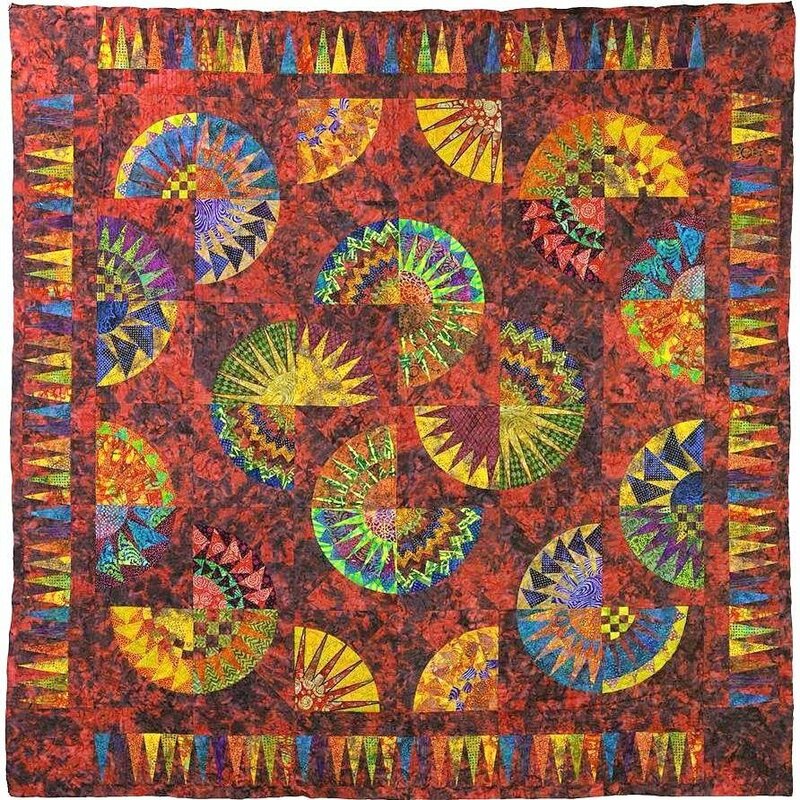 If you like them, batiks are great because there is no wrong side – a plus if you are new to paper piecing and you sew a piece on backwards! • The quilt shown above is a 20 block quilt. Each block consists of the arc and the background. You can get 4 background pieces from 1/3 yard of fabric. Five 1/2 yard cuts will give you enough backgrounds for 20 blocks. Bring enough fabric for background for a couple of squares to the first class. Borders will require extra fabric.